It’s the midpoint of the 2018-19 Pac-12 basketball season, and I think everyone would like it to be the ending point save the University of Washington. The conference has been nothing short of abysmal, and it seems increasingly likely that only one team will represent the Pac in the NCAA Tourney unless someone steals the Pac-12 tournament from UW to get the automatic bid. Regardless, the midpoint mark of the season is a good time to reflect on the first nine games for each team, look ahead at the next time and also predict who will collect each award at the end of the season. This will be the first of a two part series with the article predicting the Women’s honors coming out on Tuesday. Based on past years, the first team features five forwards and five guards while the second team features a typical starting lineup with three forwards and two guards. After that is the All-Freshman Team and All-Defensive team which feature the same as the second All-Conference team. Without further adieu, here are those predictions which will be followed by selection of the individual awards. Now that the All-Conference teams are out of the way, it’s time to focus on the individual awards. The only one that won’t be predicted is the Scholar-Athlete award due to not really having any idea who it could be. Just assume it’ll be someone from Stanford. The first award that will be selected however, is the Pac-12 Sixth Man of the Year Award. This award is a little difficult to pick mostly because several teams don’t even have five good players let alone a sixth. Plus this year more than any, the best players are the guys that start without almost any exceptions. The player leading the way though for this is Utah’s Donnie Tillman. Averaging just under 11 points and 5.6 rebounds, Tillman has had a huge impact off the bench for the Utes this year. Tillman started the first nine games of the year, but oddly enough hasn’t been in Larry Krystowiak’s starting five in nearly two months. Nevertheless, Tillman has made his presence known including a career high 22 points in an upset over Arizona State in Tempe. Still only a Sophomore, Tillman will likely see the starting lineup next year again but for now he’s the pick to be sixth man of the year. This shouldn’t even be a debate realistically. In a year the entire Pac-12 has seemingly forgotten how to win, Mike Hopkins and his Huskies have not. While I’m not entirely convinced Washington is better than everyone thought, they are at least just as good as expected which is more than any other team in the conference can say. It seems a near lock that Hopkins is going to guide UW to their first tournament appearance since 2011, and for that alone it makes him the pretty easy choice to win the Coach of the Year for the second consecutive season. This award was actually incredibly difficult to select. There are a ton of guys who have upped their game from last year as with so many great players departing the conference, doors have opened for new players to step into important roles. No one has done that more though than KZ Okpala. Last year Okpala was used primarily as an athletic wing and his scoring was utilized mostly as a secondary option behind Reid Travis and Dorian Pickens. Fast forward a year and now Okpala is one of the best players in the conference and a potential lottery pick in the 2019 NBA Draft. Okpala has upped his scoring average by almost eight points to 18.1 PPG and his rebounds from 3.7 to 6.1 Most impressively though, Okpala has been far more efficient from the field. He is shooting over ten percent higher on field goals, and an incredible 21 percent on three point field goals. Plain and simple Stanford would be a nightmare without Okpala and his improvement has been a bright spot in an otherwise bad season for the Cardinal. The first argument people are going to have is that Oregon State’s Kylor Kelley should get a nod. While Kelley is a monster down low and a true rim protector, Matisse Thybulle might be the best defender in the entire nation. He won the award last year, and there really isn’t a scenario in which he doesn’t win it again. The lengthy Senior is averaging more steals and more blocks than he did last year and is an intrical part of Washington’s success defensively. He’d be a shoo-in for the All-Conference teams if his scoring was up to par, but that’s a different conversation. Thybulle is essentially a lock for this award and will have a strong case to be the National Defensive Player of the Year as well. Another tough debate lies in who deserves the honor of being the conference’s Freshman of the Year. While this award was expected to go to either Bol Bol or Kevin Porter Jr, injuries and a suspension have derailed both of their chances to win it. That leaves the next crop of players, a group highlighted by Washington State’s C.J. Elleby. The Seattle product has bursted on to the scene averaging 15 points, 6 rebounds and 2 assists despite being severely underrecruited. 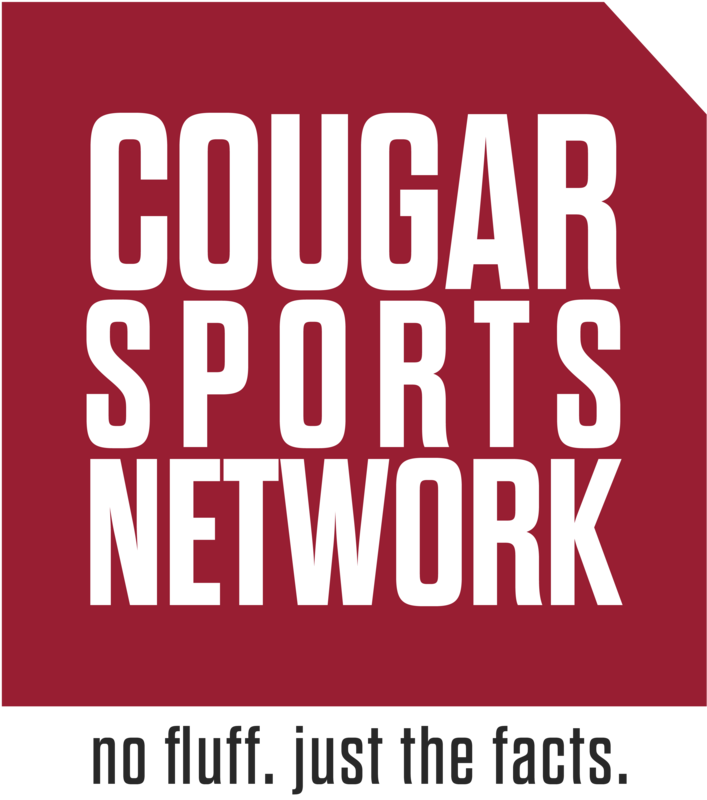 It’s been another poor year for the Cougars but Elleby has been one of very few bright spots in Pullman during the hoops season. Assuming he doesn’t transfer like many others, Elleby has a chance to etch his name all over the Cougar record books and that mission is off to a scalding start with his freshman campaign. Finally we reach the ultimate award, the Pac-12 MVP. The decision for this award primarily comes down to what everyone’s individual criteria for the award is. If you want the best scorer, then the award goes to Robert Franks, while the best NBA prospect would be KZ Okpala. Plenty of people like to give it to the best player on the best team and that would mean Washington’s Jaylen Nowell but the award is Player of the Year and for that it should go to Oregon State’s Tres Tinkle. While Franks has better numbers than the Beavers star, the team does have an impact and the presence of Franks hasn’t really affected Washington State’s results. On the flipside of things, Tinkle makes a huge difference for OSU, and is a big reason why the Beavers are competitive this season. The argument for Nowell is a legit one, but he’s not in the top five of scoring and also averages three turnovers per game. He’s a very good player, but certainly not the best in the conference. It’s been a long four years for Tinkle notably with injuries and some bad teams, but it is only correct that his four year journey in Corvallis culminates with him winning Pac-12 Player of the Year.